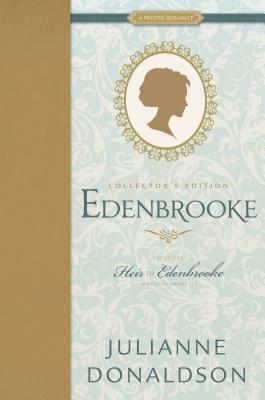 Julianne Donaldson is the bestselling author of Edenbrooke and Blackmoore. Her degree in English has fueled her desire to write. She and her husband live in Utah with their four children, but she takes every opportunity she can to travel the English countryside.